Without great nutrition, you won’t build maximum muscle. 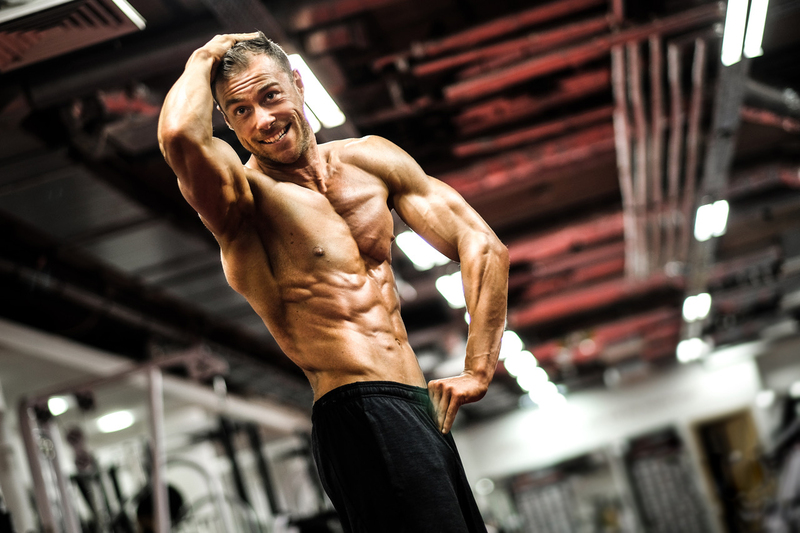 A great training programme can stimulate muscle gain, but if you don’t supply the body with the building blocks it needs, you will struggle to grow. Read on to learn the top 10 nutrition tips to help you build muscle faster and look better than ever before. Boost your calories by 100 per day if you hit a plateau. For example, if you were consuming 3,000 calories a day, just bump them up slightly to 3,100. If you don’t have enough calories, you won’t grow. End of story. If you have stopped gaining lean mass, you need to eat more calories. However, if you bump them up by too much at once, you’ll just gain body fat, so make it gradual. Carbs stimulate the hormone insulin, which can promote muscle gain. However, have too much too often and you will start to lose sensitivity to insulin making it harder to gain muscle and easier to gain fat. Keep your insulin sensitivity by cycling carbs – give yourself some days each week with reduced carbs. Make sure this doesn’t result in dropping calories too low by increasing your fat intake on these lower carb days. You need to boost calories to build muscle, so you may need to increase how many meals you eat per day. 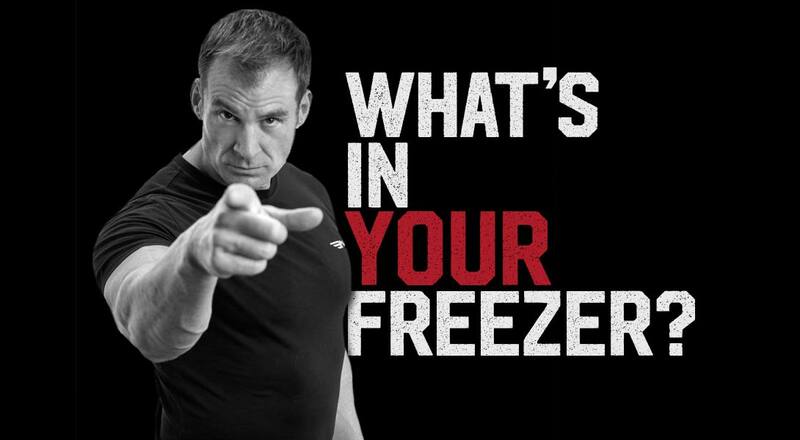 If you don’t, you may find yourself trying to eat 1,500 calories per meal. Many people find they just can’t digest that much food in one sitting to effectively absorb the nutrients. Eating more often may help with this. READ: 9 Steps to Becoming a Food Prep Master. If you stick to the same foods day in and day out, you may develop a food intolerance to that food. This can even happen with meats, not just the usual suspects such as milk, eggs and gluten. Rotating your food will give your body a break from digesting certain foods for a couple of days, which can help you avoid or reduce the chances of intolerances. This helps keep your gut happy, keeps inflammation low and ultimately helps you build more muscle. You’ll also get a more diverse range of nutrients as well as keeping your diet more interesting. We normally recommend getting as much of your daily intake of calories from real, solid food. However, sometimes getting enough food in can be difficult. If you’ve truly plateaued in the amount of food you can eat, adding one liquid meal per day could help boost that. 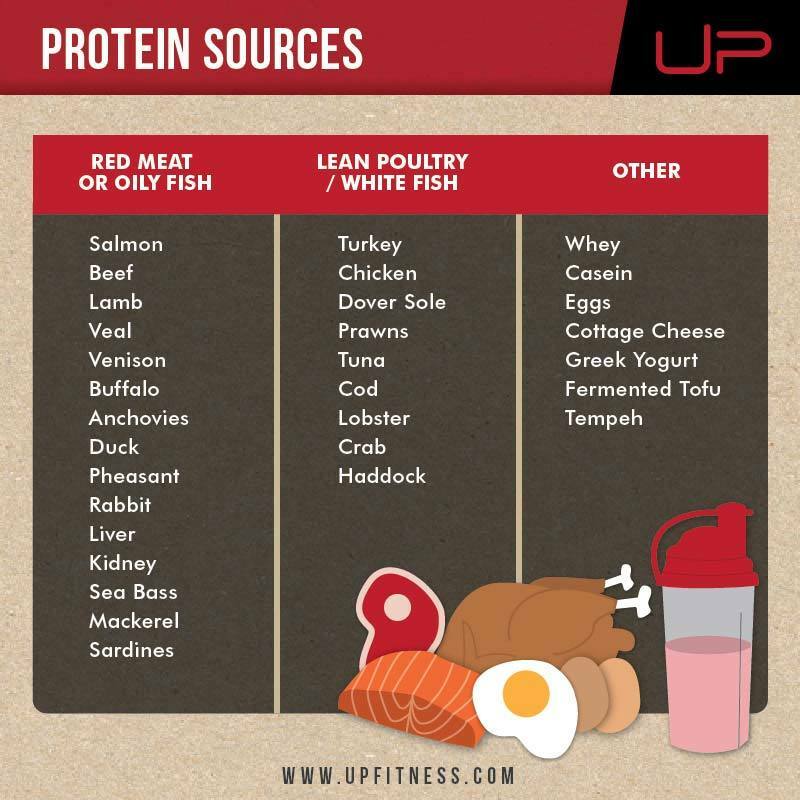 This should always include protein – powdered whey, pea or beef proteins work well. It should also include some fats such as some almond butter, coconut oil or nuts. This can easily add an extra 500 calories to boost your daily total. Then it needs some micronutrients and fibre so add a small amount of fruit and plenty of veg. 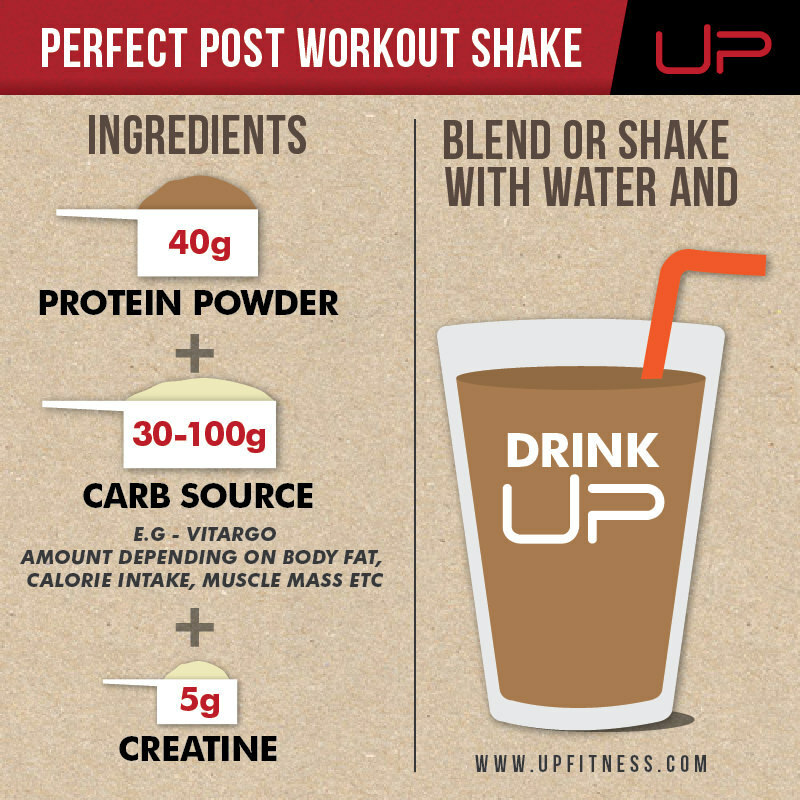 If you're looking for a shake post-workout, and you've earned some carbs, you can add a few powdered carbs to your shake mix along with protein powder, water and some creatine. Branched Chain Amino Acids supplementation around your workouts can really aid recovery and promote protein synthesis. We particularly like BCAAs during the workout, though before and after would work nicely too. 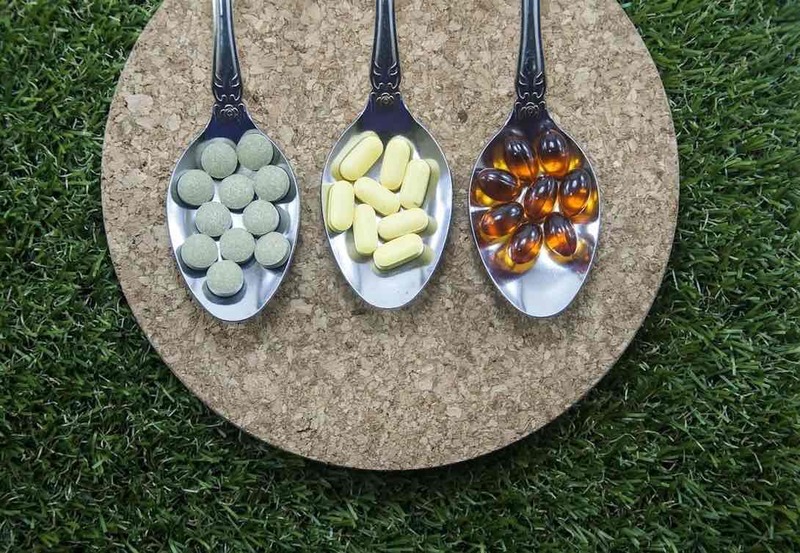 Make sure when supplementing you invest in high-quality supplements or else they will be poorly absorbed, and you’ll be wasting your time and money. It can be hard eating loads of food day in and day out. One strategy is to eat a baseline number of calories for five days out of seven. On those other two days, bump up your calories significantly. For example, you eat around 2,700 calories normally and then on a Wednesday and a Saturday you consume 3,500 calories. This brings up the average calorie intake for the week, boosting nutrients available for muscle growth. Sometimes it’s easy to forget the basics. You need a good daily baseline protein intake to grow. Protein feeds your muscle. Getting 2g of protein per kilo in body weight would be a good baseline to start from, though different people will need different amounts. The more muscle mass you carry and the more intense your workouts, the more you may need. Having protein and fats in the morning is essential for supporting good focus throughout the day. It has also been shown to increase your utilisation of fats during the day too. 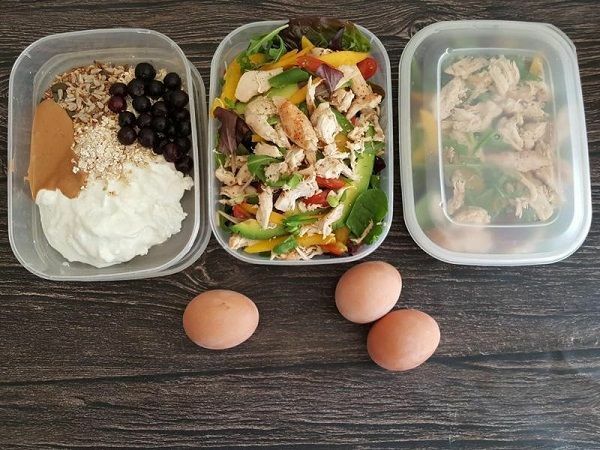 In addition, it is an extra meal during the day which contains high protein levels, making it much easier to meet your daily protein baseline. 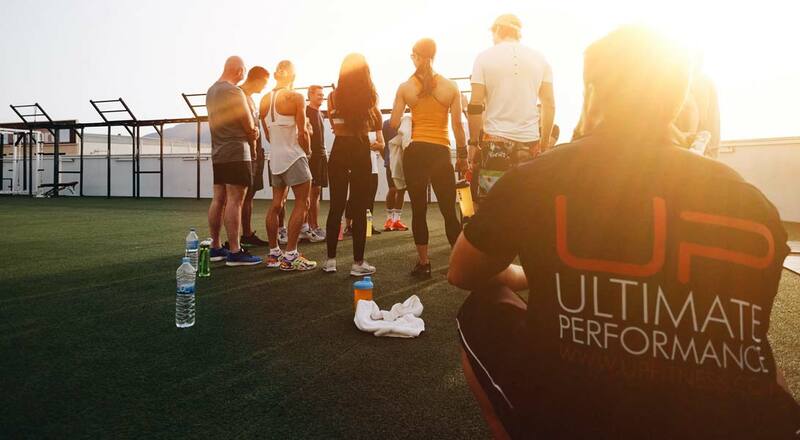 Your performance is directly linked to your hydration. If you aren’t extremely well hydrated, you won’t be lifting as much weight for as long. That will affect your results. Additionally, hydration levels affect how easily you can shuttle blood to the cells of the working muscle. The more hydrated you are, the more cell swelling you can create and thus more damage and more growth. MULTIVITAMINS – DON’T SUCCUMB TO FALSE ECONOMY!